Turn lights, light for you to see. 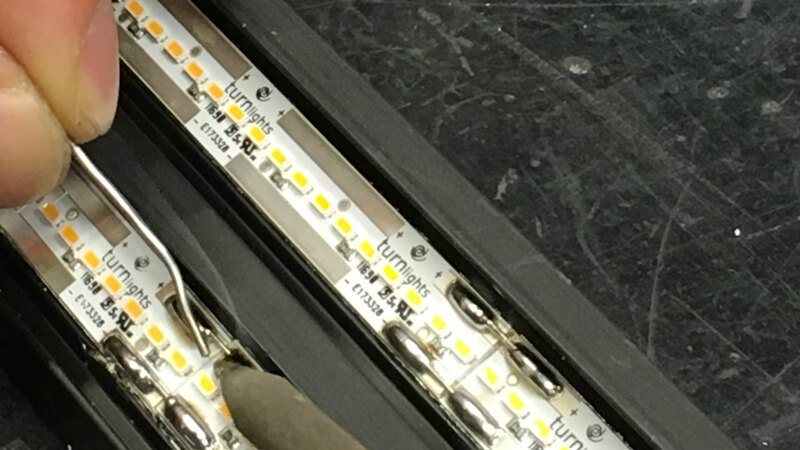 Turn lights stands out in terms of ability to design and create highly specific options thanks to the encounter of different people with great expertise in the lighting sector. Our field of operation is wide and embraces the tertiary sector, by handling important projects for showrooms showcasing important fashion brands,the museum sector, by lighting prestigiuos expositions all over the world and the outdoor lighting. Our privileged partner is architecture. We offer specialized consultancy and the possibility of searching for the right option for any particular need. 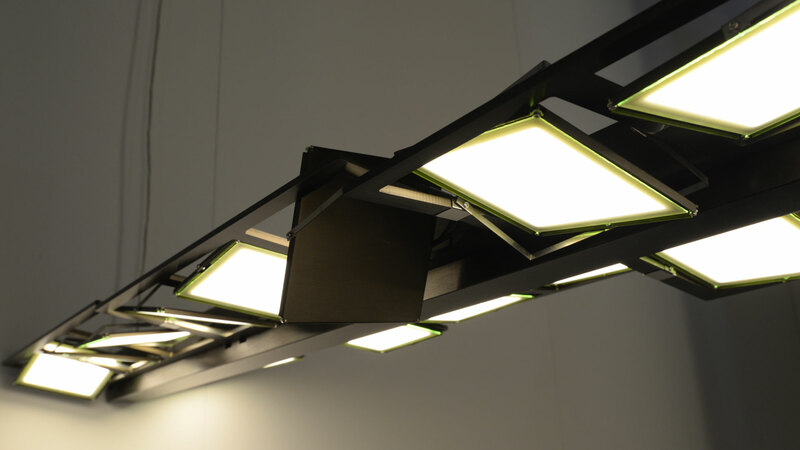 Turn lights is the place where architects find the right tools to create, to light up and shadow volumes and geometric shapes and to express themselves. 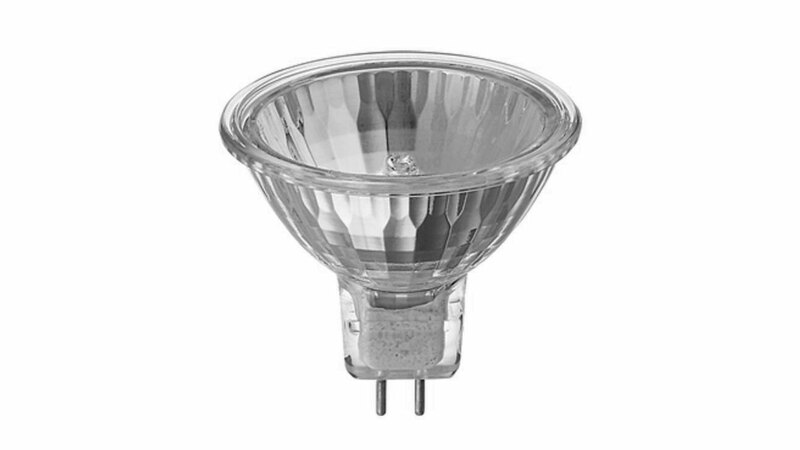 In 2007 existed incandescent lamps, a phenomenon intensified by the halogen cycle and the sophisticated schemes of reflector sources. 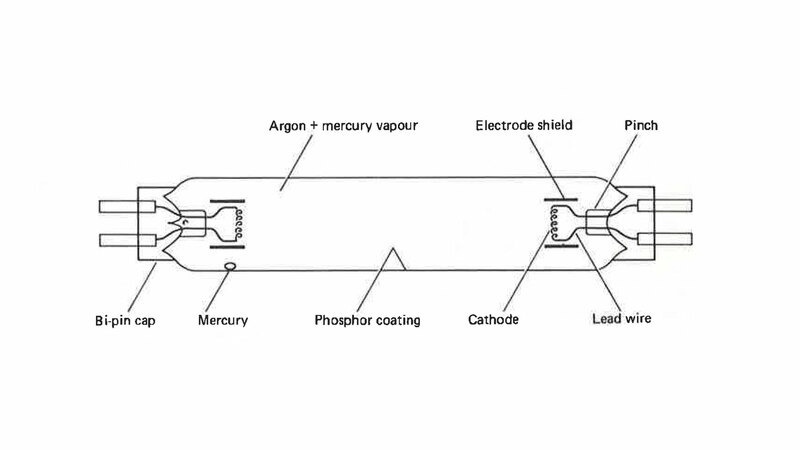 It was necessary to understand how to manage the visible radiation and the powerfull charge of infrared radiation that were part of that kind of technology. 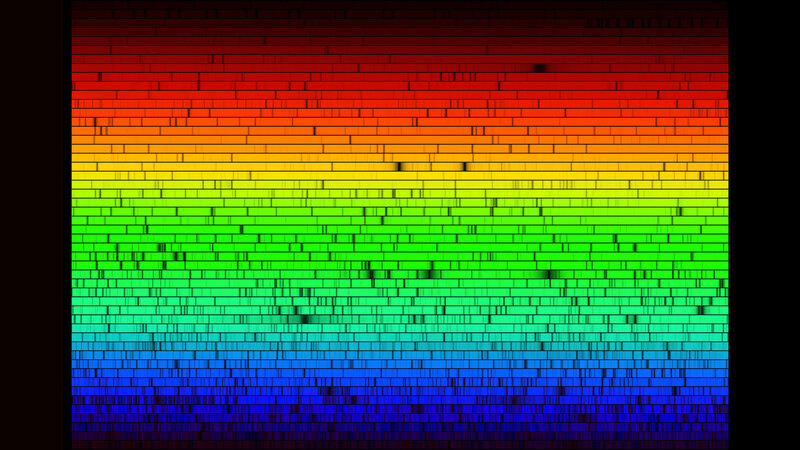 There were also fluorescent sources that showed us how phosphores were able to turn ultraviolet radiation into visible radiation. 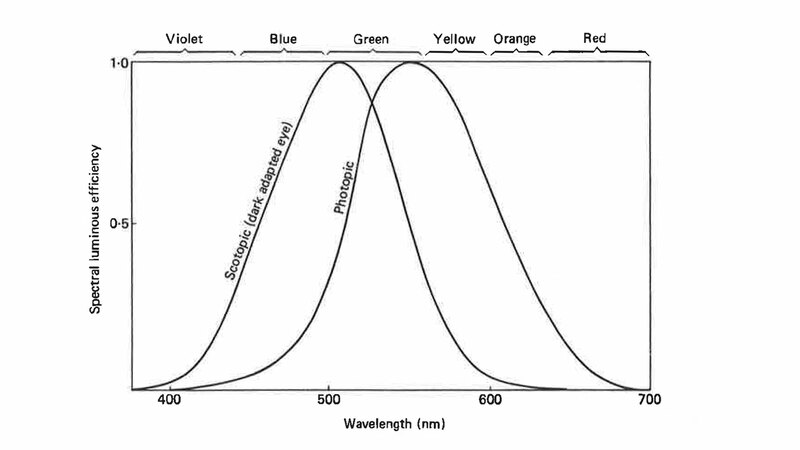 Their collocation in the chromatic diagram showed their interaction with the sensitivity of the human eye. 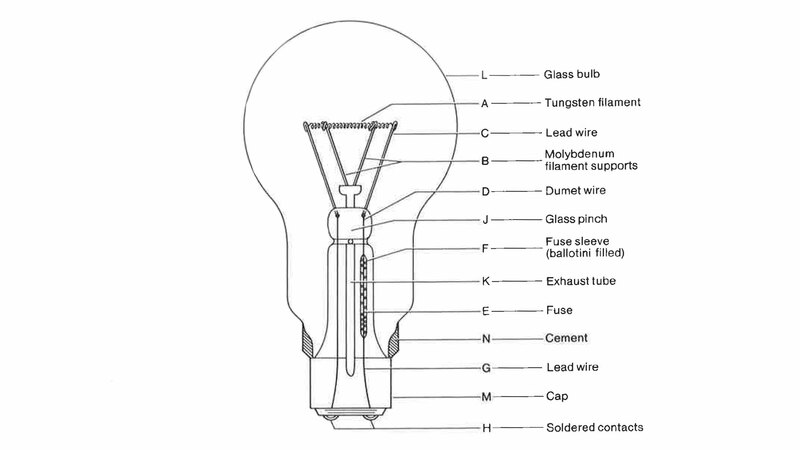 Another memorable type of lamp is the gas-discharge lamp using metal halides. The effect is given by mixing rare earth elements wisely. 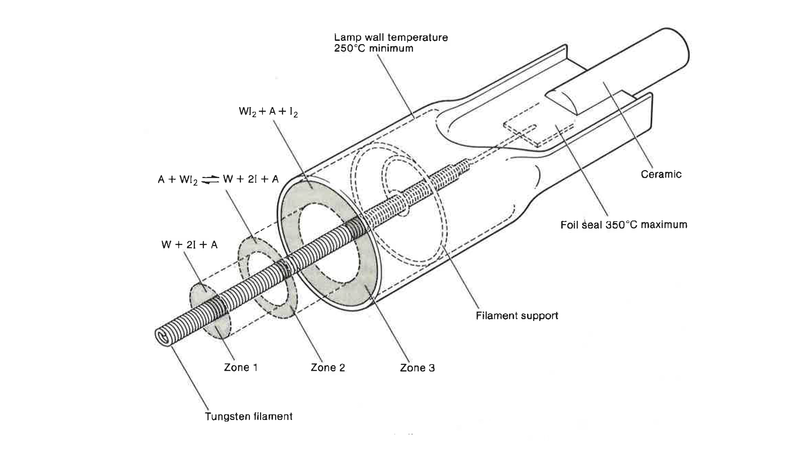 Each of these elements releases radiation of specific wavelenghts. 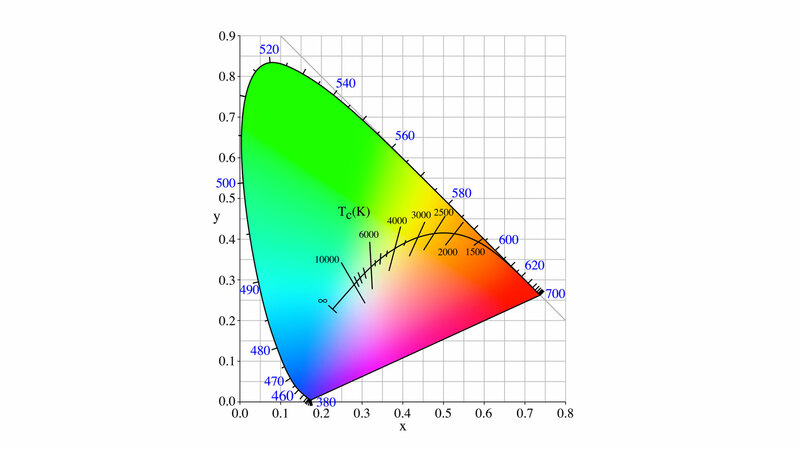 This amount of radiation produces a continuous luminous spectrum of high color saturation. 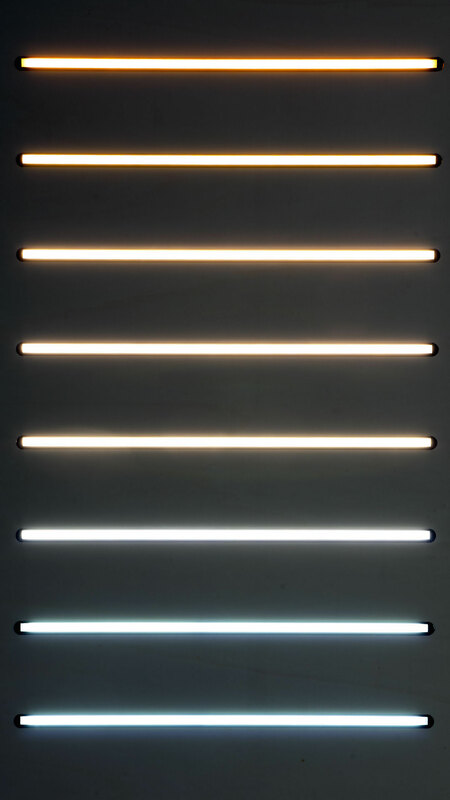 The LEDs, instead, were used essentially for signalization. Many of the concepts we have mentioned have been applied, reproduced and expanded on the basis of this physical priciple. 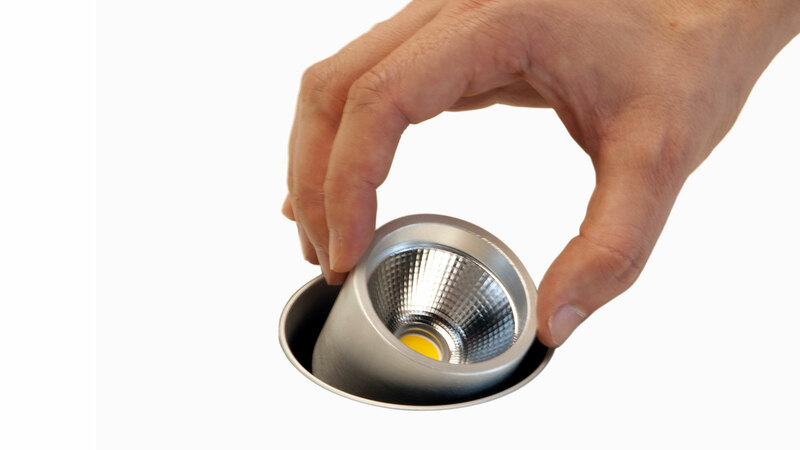 Considering the wide range of resources that primary industries are continuing to develop, nowadays, we are able to put ourselves forward as LED selectors. 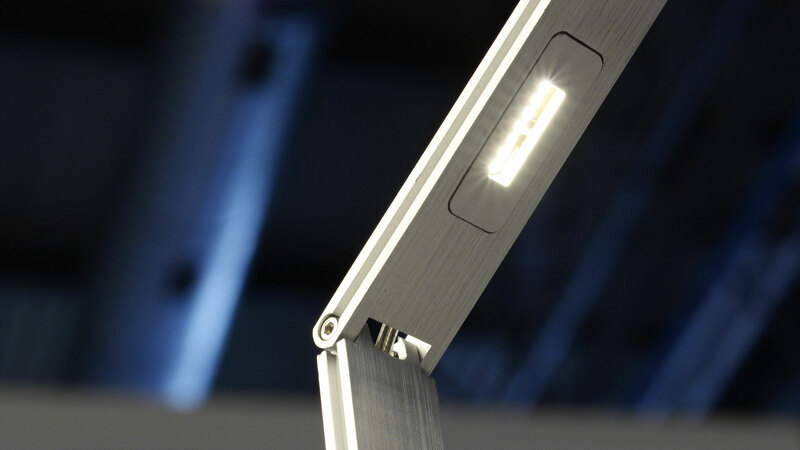 We insert LEDs into our devices and we adapt them to your needs in terms of design. Our professionals take care of functionings and details meticulously and we test prototypes and production seriously. We interpret these original jewels that are capable of amazing colorimetric extention. We develop new forms inspired by new dimensions, we compact technologies and we always pursue mankind’s main dream, that is, getting closer to the Sun.